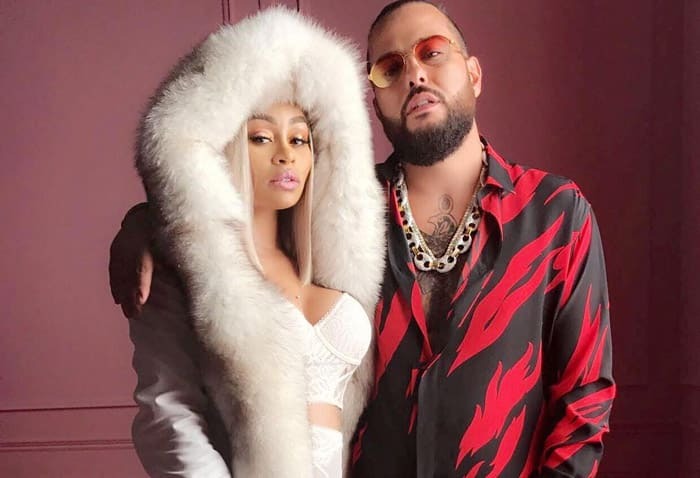 Blac Chyna is appearing in a new music video called “p.o.p” with an artist name Belly. The song is about women taking men for everything, by using what??? Of course, by using their p*ssy. Radio airplay anyone? Club music? Who shows videos these days? What a great anthem for her! Thid trick so nasty. .
Power Of Plastic more like! How much work has she had done?